Over 120 leading local business people who attended Suffolk Chamber of Commerce’s latest networking event (29 June) were given important up-to-date information about the Sizewell C project and an early sight of the Chamber’s local campaign priorities. Simone Rossi, Chief Executive at EDF Energy, spoke about the company’s confidence about the contribution a new nuclear power station at Sizewell C would make to the UK’s energy mix and security. Simone showed how the ‘fleet effect’ whereby the costs of subsequent stations is lower than the original one will mean that the proposed Sizewell C and Bradwell B stations on the east coast will each cost less than Hinckley C in Somerset. He also outlined how Sizewell C will boost the local economy by acting as a catalyst for top-end engineering, construction and manufacturing jobs, creating 100 apprenticeships during construction and contributing £4 billion into the economy over the lifetime of the project. Simone said “EDF Energy is working on robust proposals for the financing and the delivery of Sizewell C. We know from our experience at Hinkley Point C, and indeed, looking back to the construction of Sizewell B, that this will be a catalyst for upskilling and economic prosperity across the region. Over 1300 companies have already take the initiative in getting themselves prepared for potential opportunities by signing up to the Sizewell C Supply chain website (https://www.sizewellcsupplychain.co.uk/), which is managed by Suffolk Chamber. The event also saw the launch of six new manifestos from Suffolk Chamber, aimed at campaigning for and delivering tangible benefits for local business communities. Suffolk Chamber launched its manifesto for business earlier this year. The manifesto set out three broad areas in which it would concentrate its lobbying efforts: reducing regulations, improving access to all markets and giving businesses the tools to do the job. Now each of Suffolk Chamber’s town areas: Bury St Edmunds, Greater Ipswich, Haverhill & District, Lowestoft & Waveney and Newmarket & District plus Suffolk Business Women have agreed upon a programme of campaigns to deliver the three themes at a grassroots level. 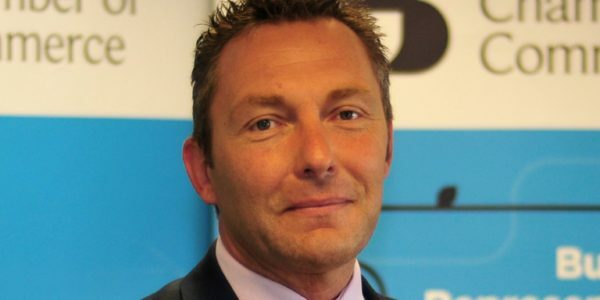 John Dugmore, chief executive of Suffolk Chamber said “This was a particularly interesting Chamber even which sends out some important and positive messages to the Suffolk business community. “Firstly, the business case for a new nuclear powers station at Sizewell gets more compelling by the month. The Government’s announcement of the Nuclear Sector Deal is especially timely. “The Deal emphasises the importance of helping businesses to both get ‘nuclear ready’ and ensuring that local supply chains are enhanced to maximise the positive impact of building new nuclear stations. With Suffolk Chamber running the Sizewell C Supply Chain on behalf of EDF Energy, we are very much looking forward to working with partners on expanding this and associated services. 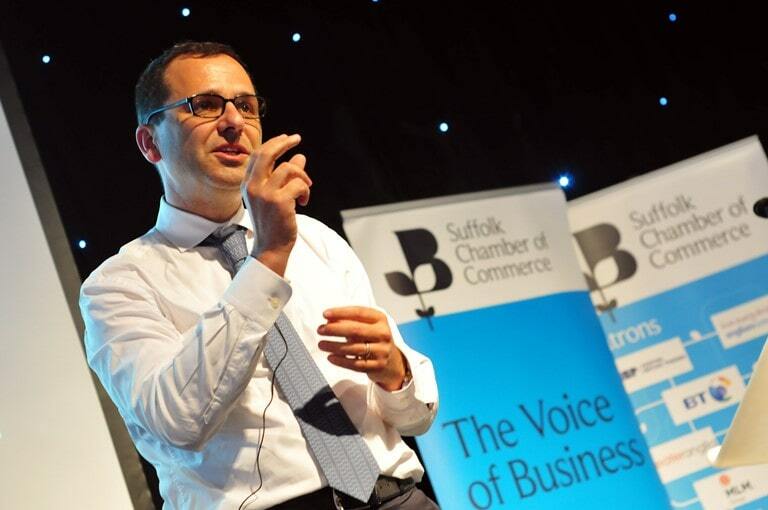 Pictured is Simone Rossi speaking at Suffolk Chamber’s event. 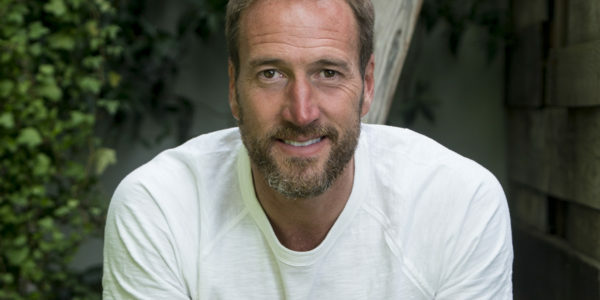 Photo credit David Garrad.